Born in St. Louis, Missouri, Chris Cheek began playing the alto sax at the age of 12. Thanks to a strong public school music program and a highly supportive family, Chris had good educational and performance experiences from the very beginning. While attending Webster University, Chris played with a variety of local Jazz and Blues bands including legendary saxophonist Willie Akins\' group and the Bob Kuban Brass. Chris went to Boston in 1988 to attend Berklee College of music where he studied with Herb Pomeroy, Joe Viola and Hal Crook. Chris moved to New York in 1992 and since then has toured and recorded with Paul Motian, Charlie Haden\'s Liberation Music Orchestra, The Bloomdaddies, and the Orquestra de Jazz de Matosinhos . Chris has also played with Bill Frisell, Brian Blade, Lee Konitz, Carla Bley, Tom Harrell, Wolfgang Muthspiel, Frank Carlberg, Eliot Zigmund, Brad Mehldau, Kurt Rosenwinkel, El Muchacho and many others! 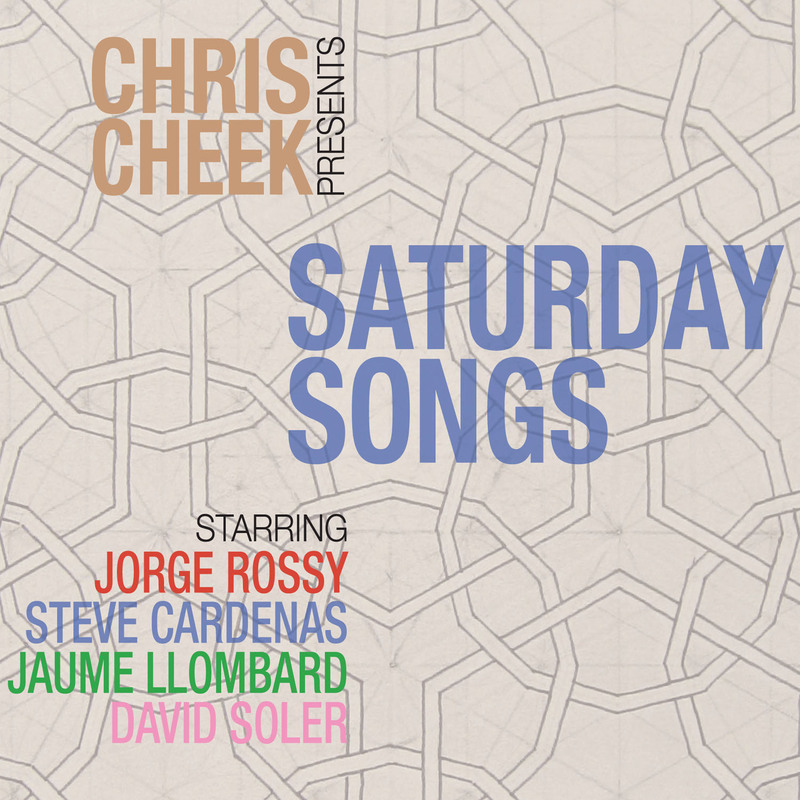 Cheek also plays with the Brooklyn Boogaloo Blowout, Rudder, Steve Swallow\'s Quintet, Guillermo Klein\'s \"Los Guachos\", and the newly formed Axis Saxophone Quartet, alongside Josh Redman, Chris Potter and Mark Turner. In addition to appearing on numerous CD\'s as a sideman, Chris has recorded 4 albums as a leader for Fresh Sound Records. He currently resides in Brooklyn, NY.